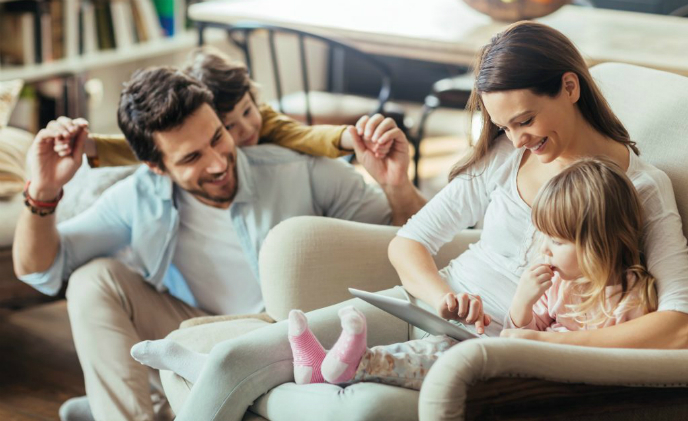 The Indian smart home market saw a healthy year-on-year growth of 107% in the second quarter this year with 1.4 million device shipped, according to IDC. 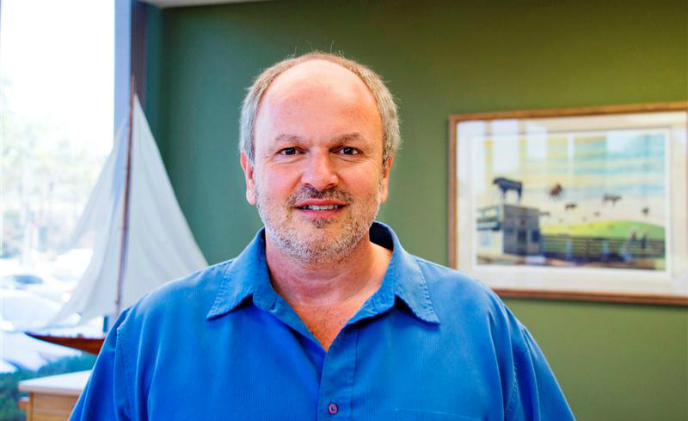 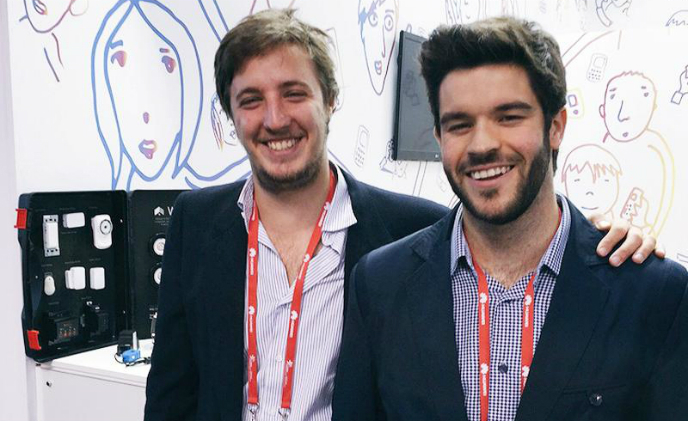 Founded by Patagonic Labs, WeHaus is an engineering startup that designs, licenses and manufactures Machine-to-Machine (M2M) solutions to help companies launch their own connected home services. 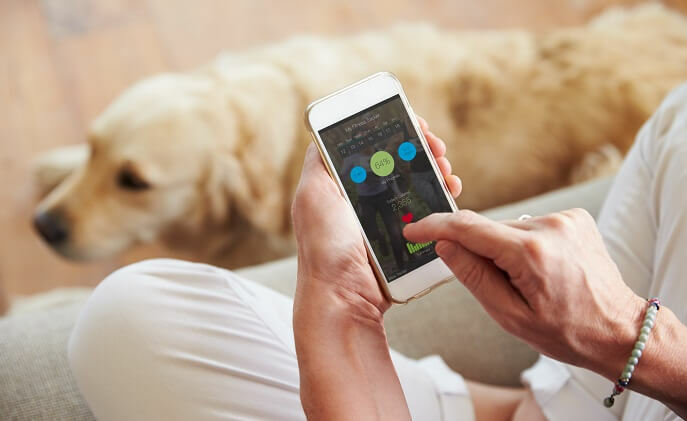 To meet the growing need of remote monitoring of the elderly at home, U.S.-based MivaTek has developed a homecare system that integrates sensor and video recording technologies for fall detection and medication adherence purposes. 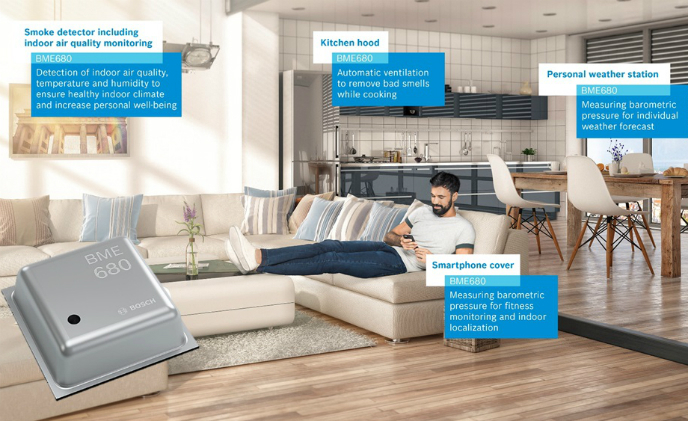 It has been a long road, but IoT technologies are beginning to really break out into the market, with a host of unique use cases and increasing levels of consumer interest. 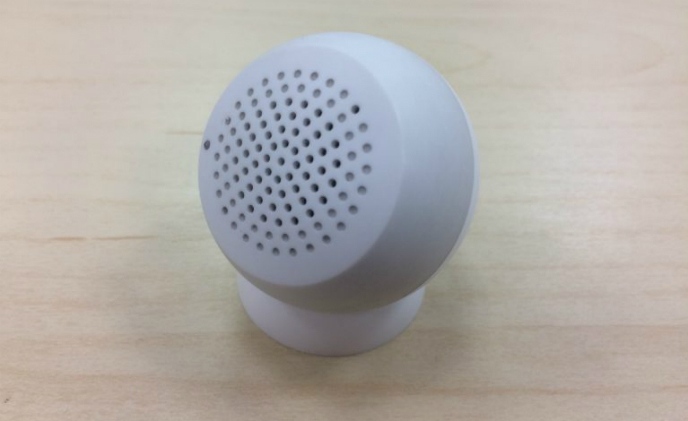 Taiwan-based smart home enabler Philio Technology is going to launch the Snowball Series which includes a mini-sized speaker that can be embedded in the wall in every room to enable immersive voice control at home. 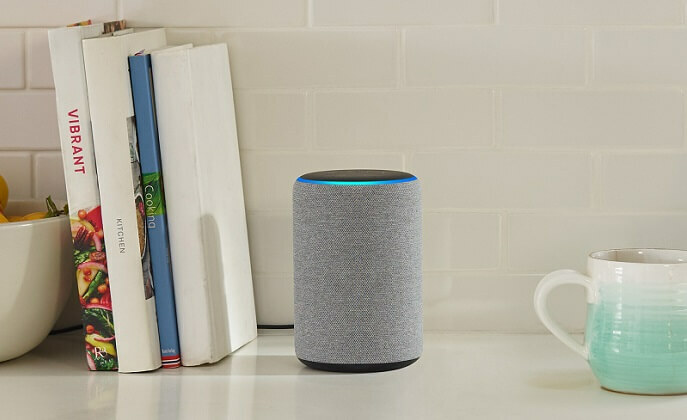 Smart home technologies are playing an increasingly important role in home security, evidenced by several alliances formed last week between IoT companies and security as well as insurance providers. 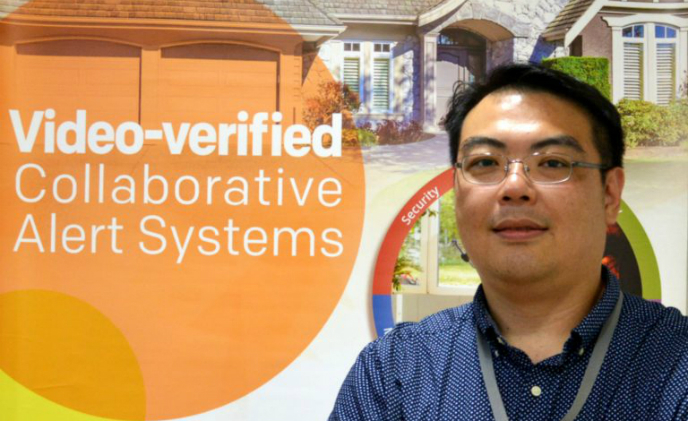 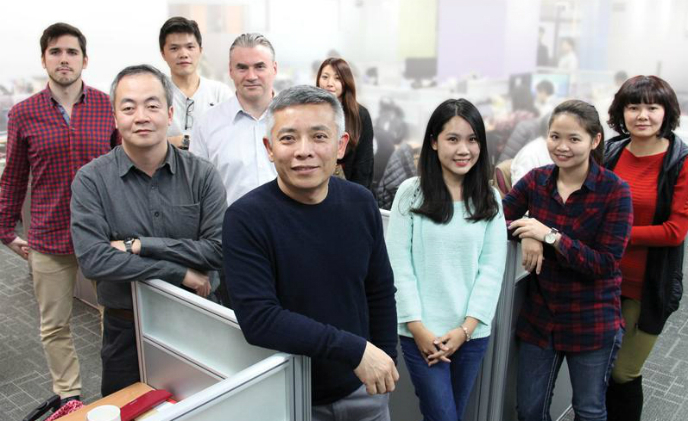 There is a ton of new companies getting into connected home gadgets, but rather than compete with some of the big players on the market, Singapore startup Intraix has its eyes on bridging things together “intelligently,” notably when it comes to interoperability issues.